The number of active businesses across the East Midlands decreased during 2018, with a significant rise in the proportion of local companies facing an elevated risk of insolvency. 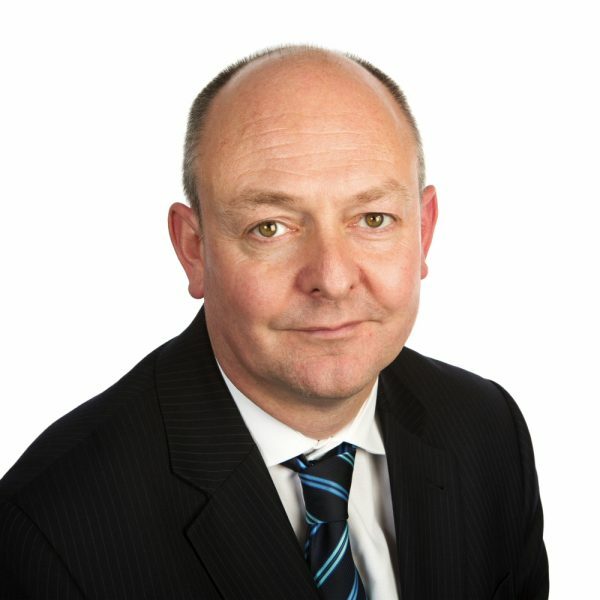 This is according to the Midlands branch of insolvency and restructuring trade body R3, whose latest research shows a net decrease of over 2,200 active companies in the East Midlands over the past 12 months, with the total figure falling from nearly 212,000 in January 2018 to over 209,000 in January 2019. The overall number of East Midlands companies with an increased risk of insolvency grew by nearly 17,000 over the same time period. The proportion of East Midlands companies at elevated risk of insolvency grew from 34.8% in January 2018 to 43.2% in January of this year, a rise of over eight percentage points. The R3 Midlands report, which is compiled using Bureau van Dijk’s ‘Fame’ database, also looked at elevated insolvency risk for 11 key industries in the region. January 2019 figures show that the region’s agriculture sector is currently one of the most stable compared with other parts of the UK, with 33.3% of companies at an increased insolvency risk – over four percentage points below the UK average of 37.5%. The sector is outperformed only by London. Also operating with an elevated insolvency risk below the UK average, albeit by just over a percentage point, are East Midlands manufacturing businesses. The remaining regional sectors – construction, tourism, restaurants, pubs, hotels, professional services, IT and tech, transport and haulage, and retail – all carry an increased risk of insolvency which is above the UK average. R3 Midlands Chair Chris Radford, a partner at Gateley plc in Nottingham, said: “The figures indicate that entrepreneurs are being held back in the region by the unstable economic conditions, both nationally and globally. “Despite the fact that trading conditions are far from ideal, it is good to see the region’s agriculture and manufacturing sectors holding their own against their UK peers. Insolvency risk rates remain high, however, and with economic recovery still very much in the balance, careful management of cash flow is imperative for businesses in all sectors. Previous articleCan UK manufacturing weather the storm?